Carefully selected for the welcome they offer, their desire for a genuine cultural exchange, the standard of accommodation and its proximity to the ILP. We try to match you with a family, which comes closest to meeting your expectations. 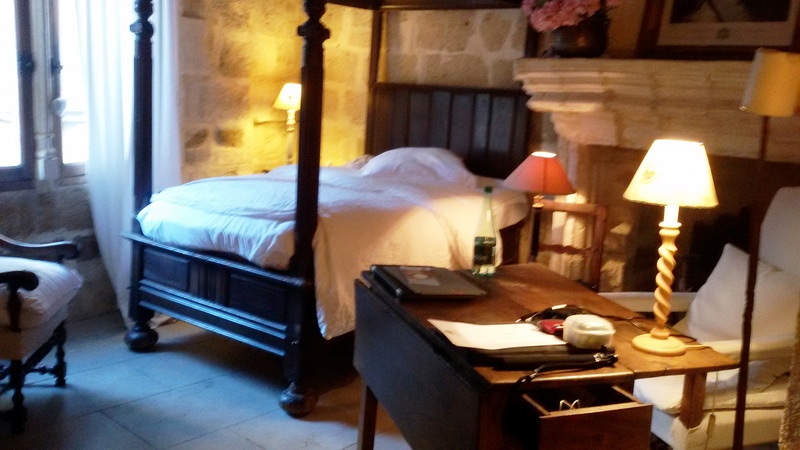 A single room at a French host with kitchen access. 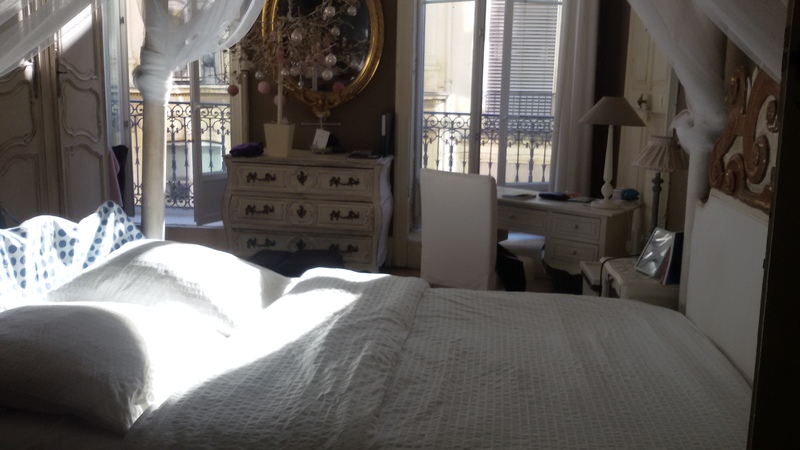 A single room at a French host with breakfasts. 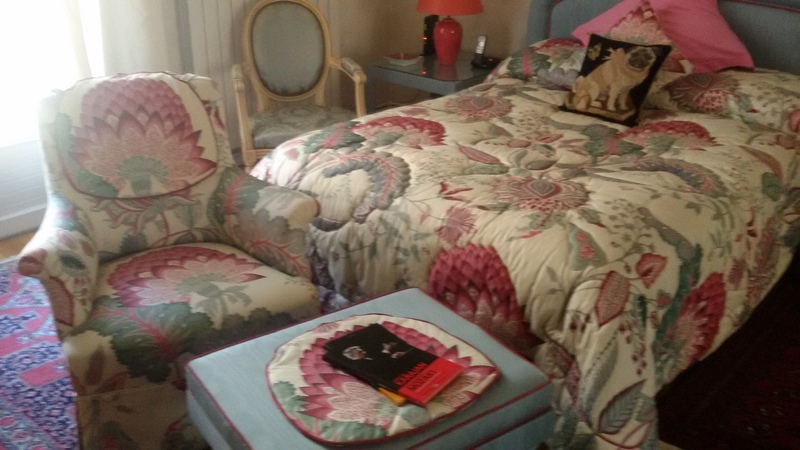 A single room at a French host with half board. They have the opportunity to practice French outside from school. They discover French culture and way of life. Transfer is included on arrival and departure. There will not be other students from their mother tongue. A single room in a shared apartment with other students. According to availability on enrolment. 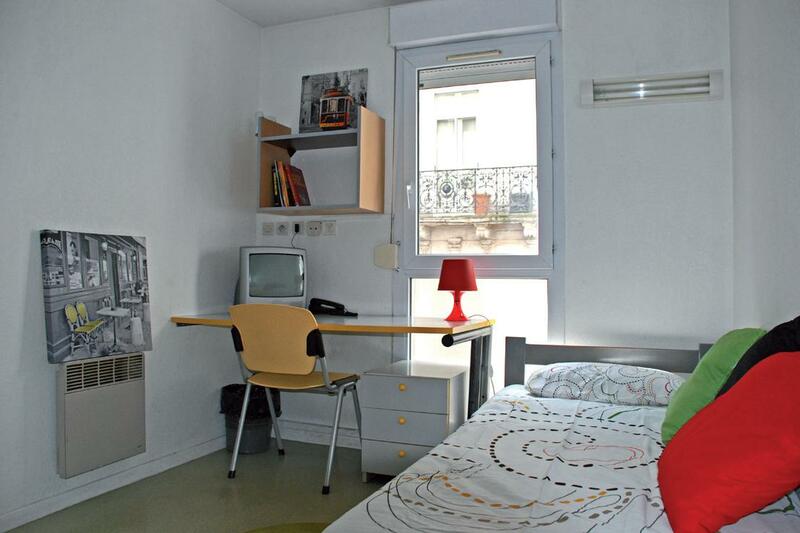 A single room in a student residence, only in July and August. 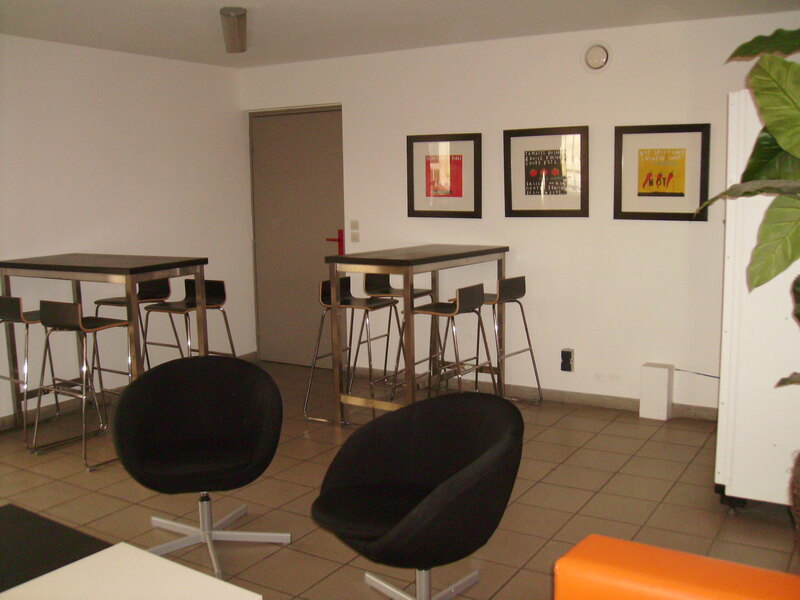 A studio in a private student residence: around 600 euros for 4 weeks, more details..
Les Consuls de Mer : 10-15 minutes by tram + 15 min walking distance from ILP, with swimming pool. Citadines : 10 minutes walking distance from town center + 15 min to ILP or 5 minutes by tramway + 15 min walking. 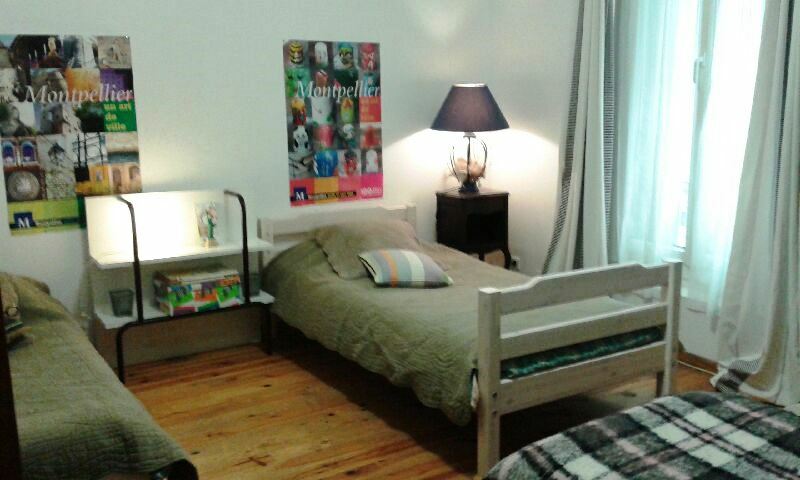 Appart'city : 15 minutes walking distance from the center /20 minutes from ILP. Goelia: 10 minutes walking from town center/25/30 minutes walking from ILP. Private holiday renting: you can check on the website (direct booking).